If you wish to use self-storage space to its fullest, then you need to be able to organize it properly. Common sense is needed to pack a storage unit, but storage is often used when one is desperate therefore cannot think straight. Below are some tips that you can consider when organizing your storage unit. It is a good idea to have an inventory that lists everything that you are storing. It is possible to forget some of the things that are being stored therefore it is better to have an inventory. You can even take photos as well as list the estimated replacement price of every item. If you take photos, then you can have an idea where you placed a certain item, therefore, making it easier for you to find it later on. How Often Will You Access the Goods? This is important, and you need to think about it carefully. This is because it will determine the way you will pack the self-storage unit as well as which items you will pack together inside each box. 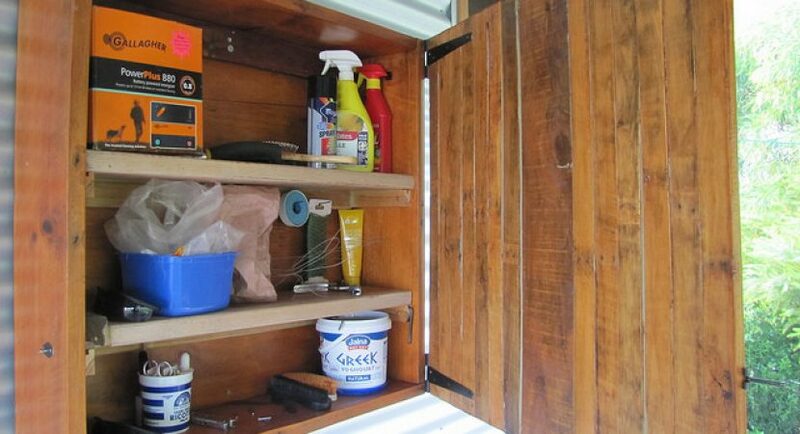 It is helpful if you keep those items that you wish to access near the front of the storage unit. You do not want to waste time searching for them later on when needed. Whenever it is possible, you should use boxes to pack your items in them. This is because boxes tend to stack easily. When you seal them, then you can protect the items you have from dust and dirt. It also looks more organized when most things are neatly packed inside boxes. With like items together you do not need to waste time finding what you need. To make everything more organized inside your storage unit, you can label all of the boxes. You can think about labeling some or even all sides of every box allowing you to see the items that are inside easily. And this should be regardless of the way that they get stacked inside your unit. This will definitely also make it easier for you to find anything that you are looking for. Do not forget to mark boxes clearly which have delicate items. You can write FRAGILE on these. This will let you know that you need to be careful around these. You do not want to end up breaking precious items. If you wish to keep your items inside safe from dust, then it is a good idea to seal the boxes using some tape. If you have gotten a storage facility, then the next thing you will need to take time doing is adding your items into this unit. It is important that you do this in an organized way so that you are not faced with any difficulty later on. It is better to spend time organizing the unit in the first place so that you do not have to waste time later on finding something within the unit. If you stay in Jersey City, you can find storage units Jersey City to carefully pack your items in.